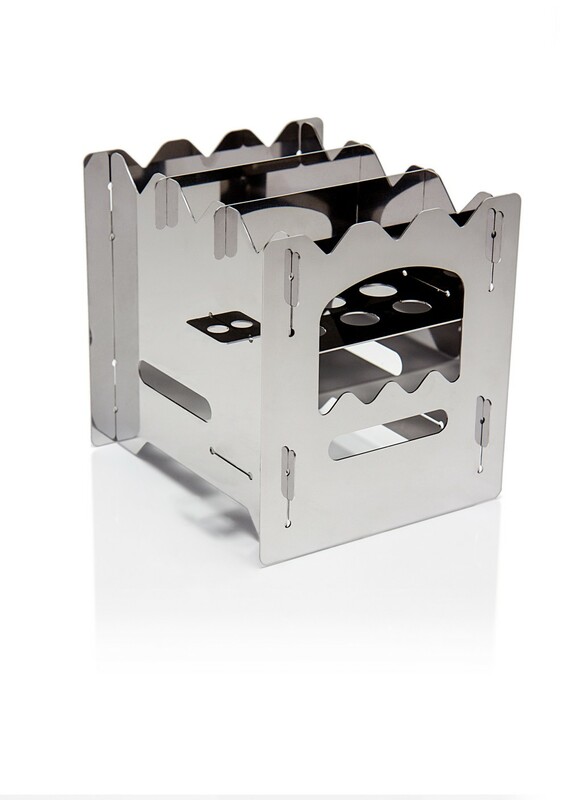 Extremely light and efficient outdoor stove for every globetrotter. 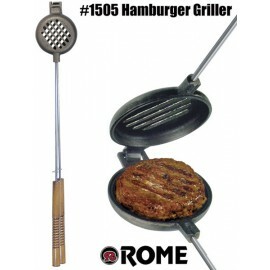 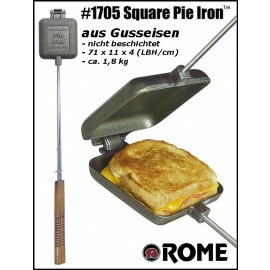 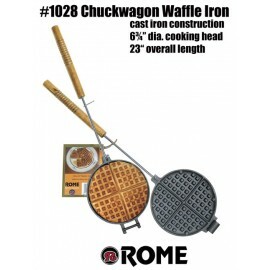 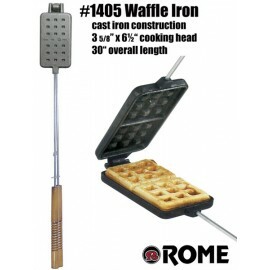 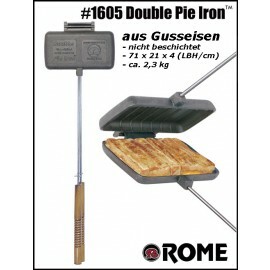 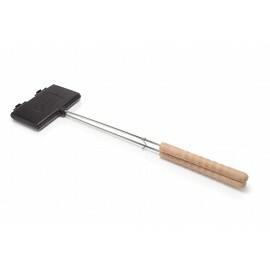 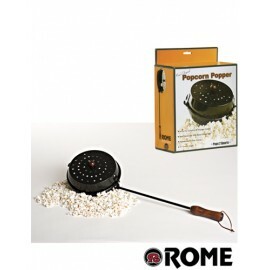 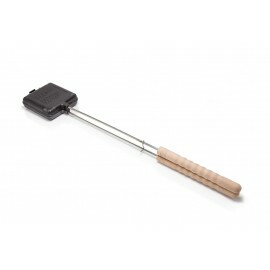 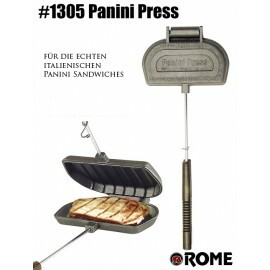 Matches perfectly for all Rome Sandwichmaker and Waffle Irons. 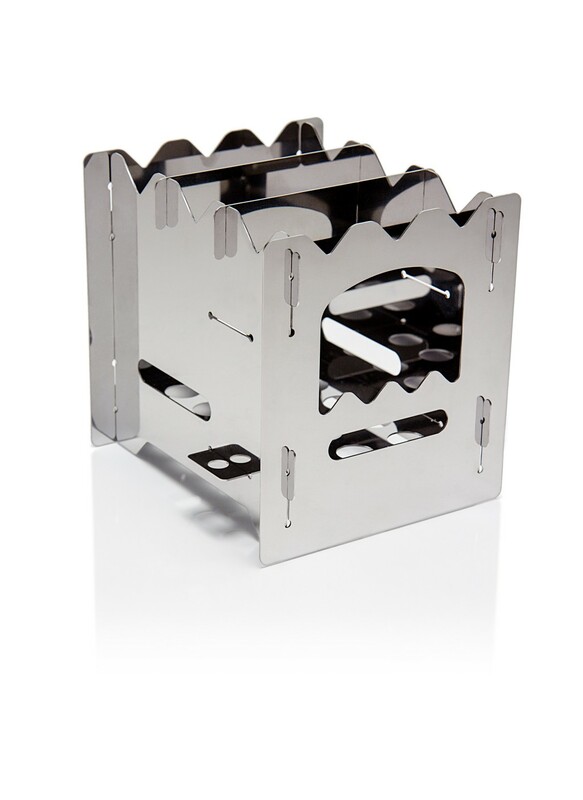 This compact and efficient hobo stove is reliable: it supports pots of every size and weight and is assembled in just a few steps. 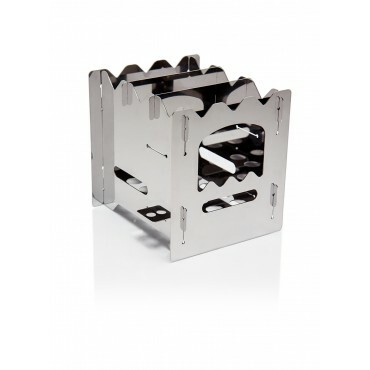 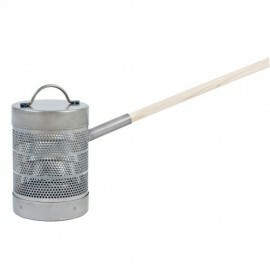 Made of resistant stainless steel, it is exactly what is needed for adventurers, campers and bushcraft fans. 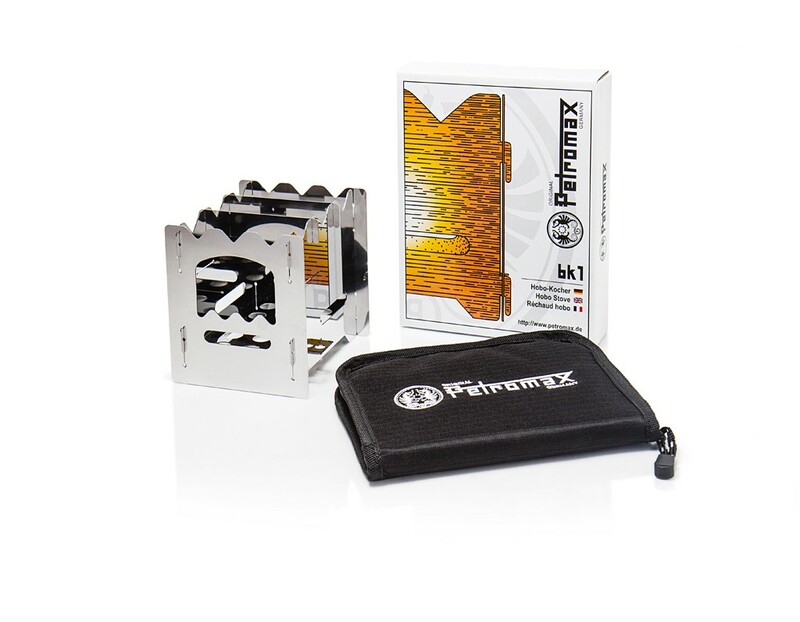 The ingenious design of the Petromax bk1 creates a stack effect which burns branches and twigs economically, yet at an extremely high temperature. 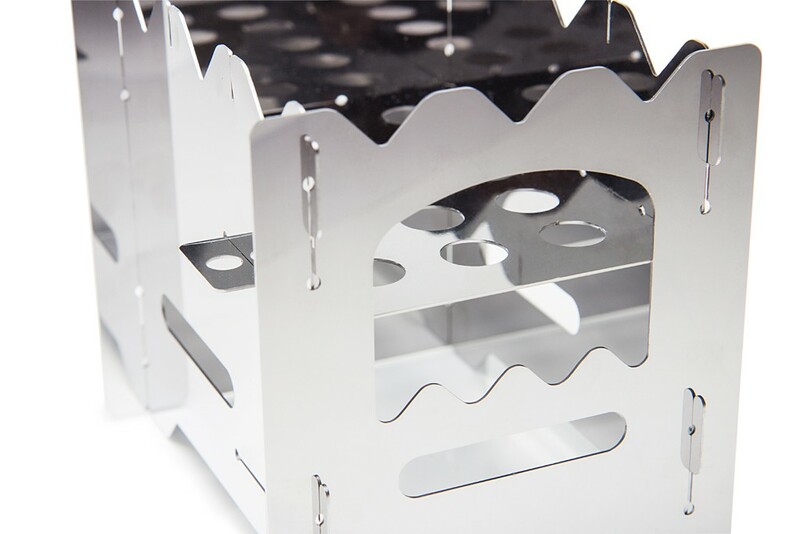 Depending at what height the grate is installed, the fuel to be used is not the same: If the grate of the bk1 is at the bottom, brushwood, branches or small twigs, that can easily be provided through the large opening, are suitable. 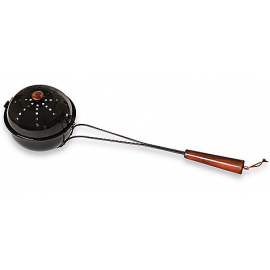 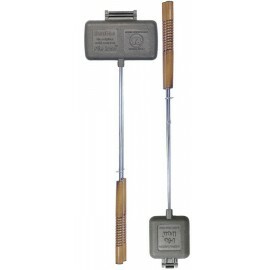 In the upper position, the hobo stove works with a dry fuel tablet or a spirit burner. 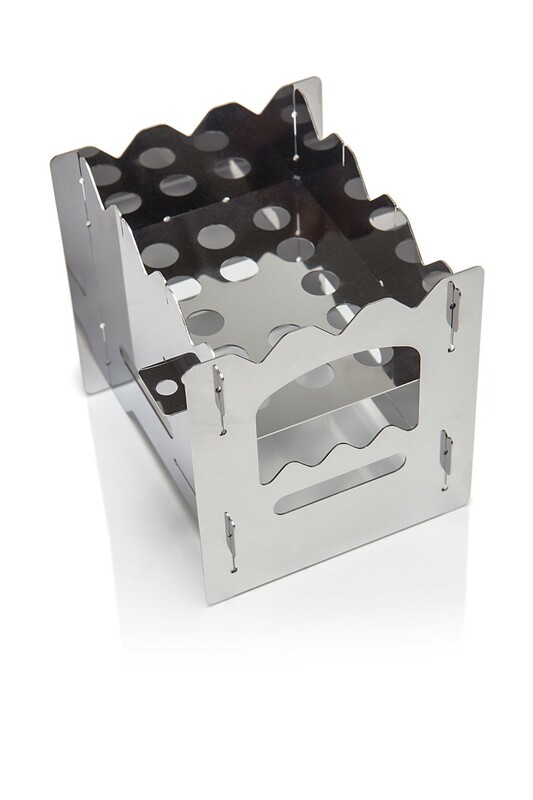 The Petromax bk1 is easy to assemble thanks to a simple push-together system. 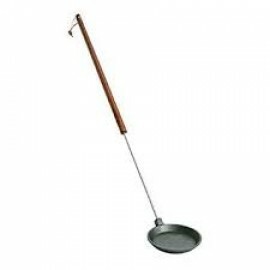 The separate parts can thus be packed optimally in the flat and robust transport pouch made of ripstop fabrics without clattering. 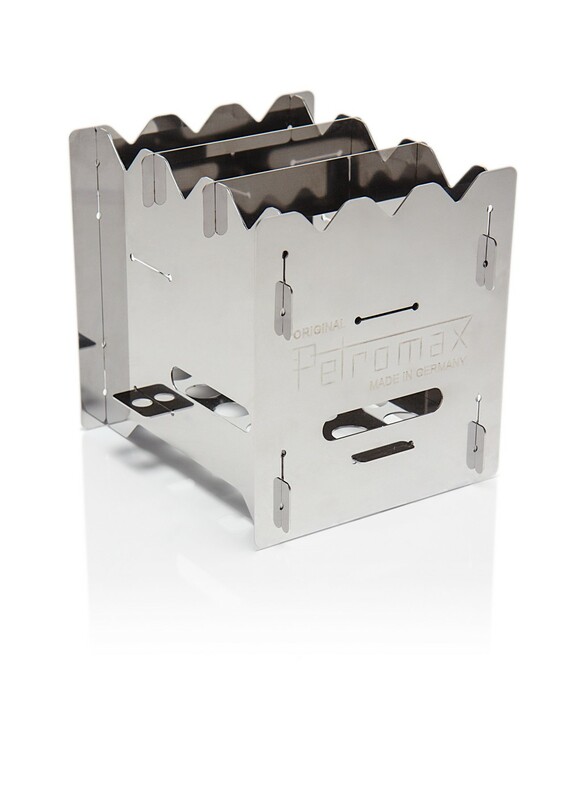 With a weight of only 590 g, pouch included, and its small packing size, the Petromax bk1 hobo stove fits in every backpack.